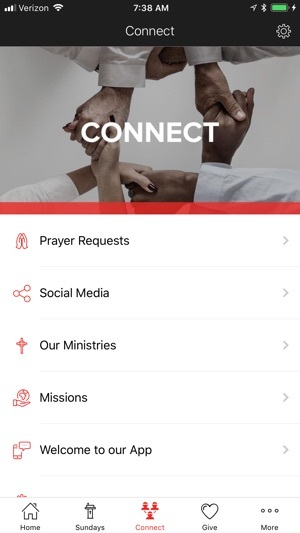 Connect and engage with our church and the community through the Zion Baptist app! 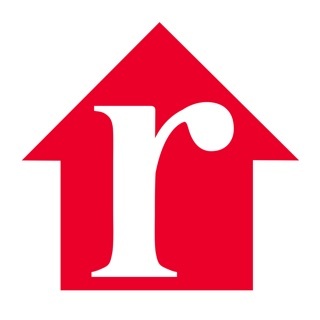 Download our app to discover what's happening, utilize online giving, or learn more about our vision. Zion Baptist desires to be the church our community can't live without!